Do you have a package of peas hanging out in your freezer? I bet you do, stuck way in the back, where you've completely forgotten about them. After all, why make peas when you have fresh asparagus or brussels sprouts available?! Believe me, I hear you. 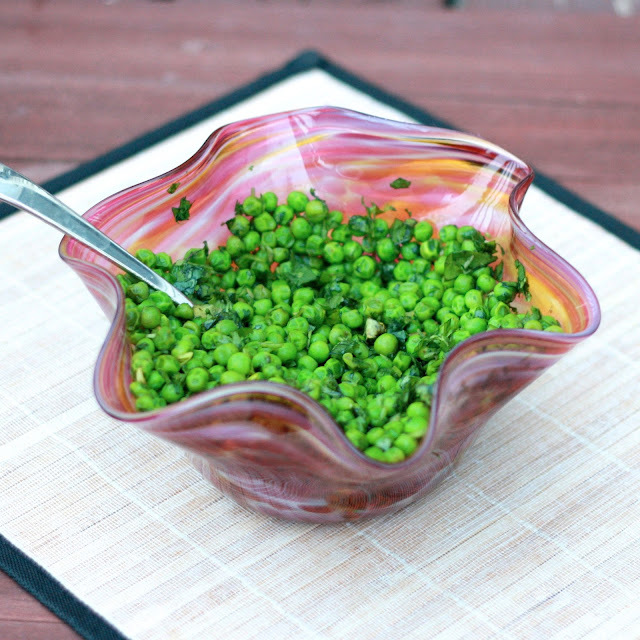 But it's time to dig into the freezer and break out the peas because these are a must-make side dish! They take all of ten minutes to throw together and they are 100x more exciting than plain peas. The curry powder, lime, and cilantro play off one another nicely and take this overlooked vegetable into something that can't be missed! 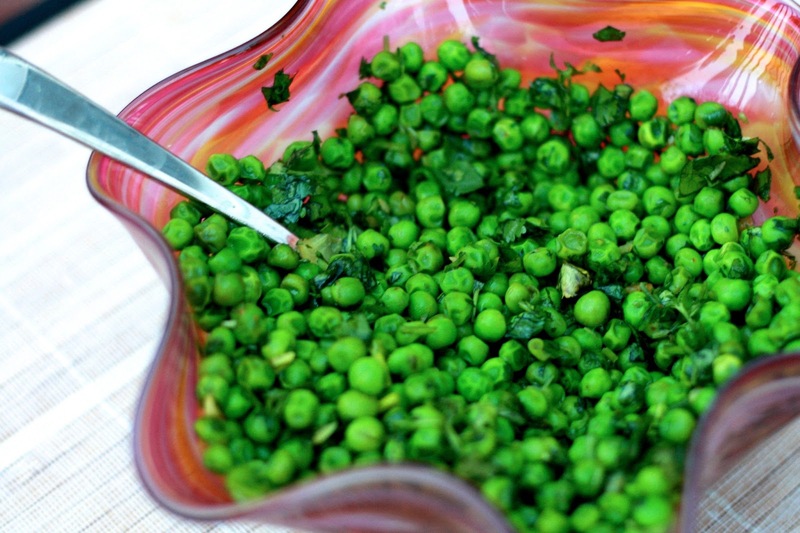 They're just the thing to turn an ordinary dinner to extraordinary, so do yourself a favor and stock up on peas! 1. Cook peas according to package instructions (either in boiling water or microwave). 2. Heat olive oil in a medium skillet over medium heat. Add the peas, garlic, curry powder, and 1/4 tsp salt. Cook, stirring occasionally, for 2-3 minutes, until fragrant and warmed through. 3. Transfer peas to serving bowl and toss with cilantro and lime juice.